The High Road Fellowship program is sending 21 undergraduates out to work this week with Western New York community-based organizations. 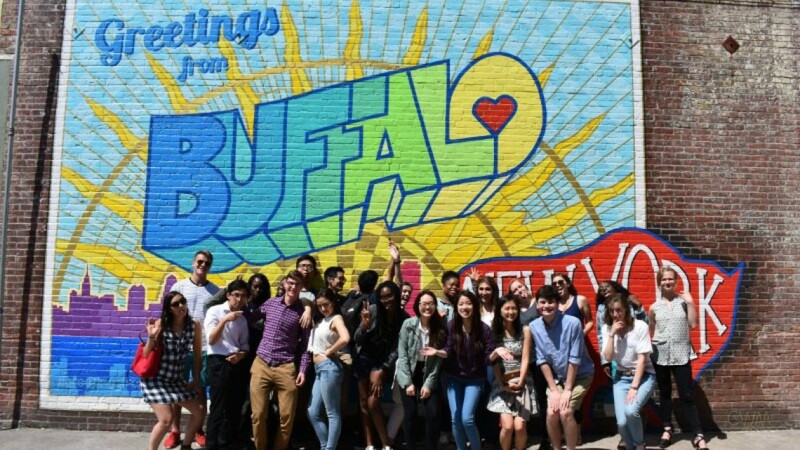 The program has been pairing students with non-profits for 10 years, and is an influencer in the region, according to Buffalo Mayor Byron Brown. 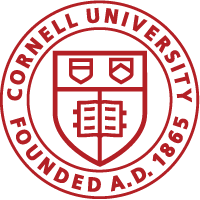 The program, part of the land-grant ILR School serving New York state and others, presents students with a living laboratory where they can research and explore real-life societal issues. So far, 171 High Road students have worked on grassroots economic development projects with more than 40 community organizations affiliated with the Partnership for the Public Good (PPG). Read the full article on the ILR website.